Dr Allan Blunden is a British translator who specialises in German literature. He is best known for his translation of Erhard Eppler’s The Return of the State? which won the Schlegel-Tieck Prize. 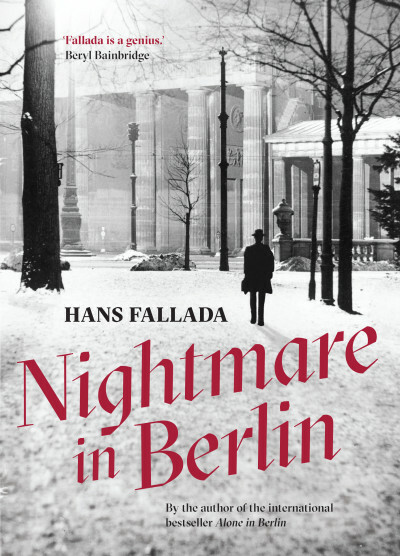 He has also translated biographies of Heidegger and Stefan Zweig, and the prison diary of Hans Fallada.